Tom is the President & CEO of the most active venture fund in the Great Lakes Region, Rev1 Ventures, which combines funding and strategic services to help entrepreneurs build companies. Under Tom’s direction, Rev1 Ventures has evolved from funding just a hand full of companies to producing $1.2B in capital, revenue, and exits since 2013. (00:00:40) Like, subscribe, and share Conquering Columbus! (00:02:55) Do you want to sponsor Conquering Columbus? (00:14:45) What do you think helped propel you to your first CEO role? (00:20:25) What do you look for in the management team of a company that you’re considering investing in? (00:22:45) What do you when a company that you’re invested in starts to go the wrong direction? 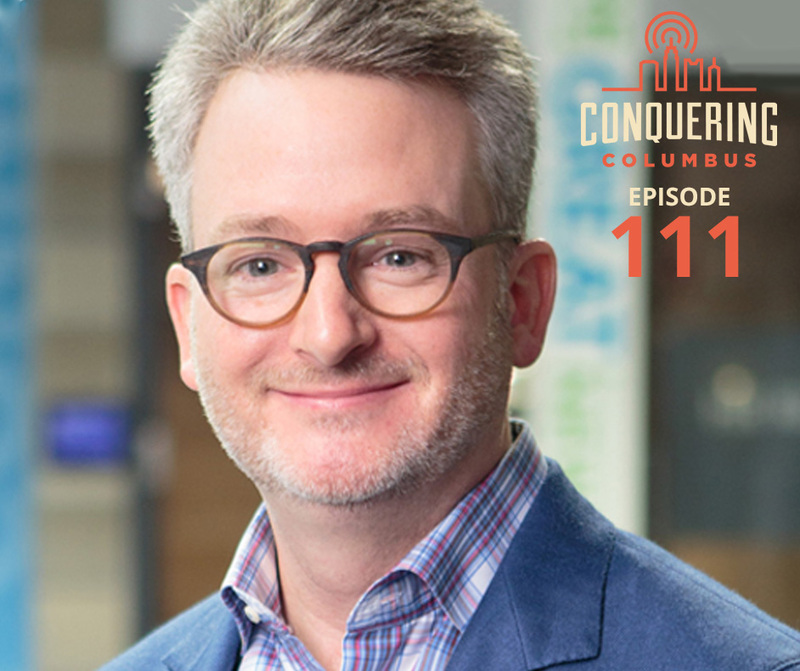 (00:30:23) What makes Columbus special for startup and venture investing? (00:34:30) Is there a bubble in the venture capital and startup investing scene? (00:47:30) Like, subscribe, and share Conquering Columbus! Want to sponsor Conquering Columbus? Click here!